In her lifestyle & beauty articles, Michelle will break down the tips, trends, & methods that have proven to be the best. As modern women (and men) who want to start taking care of their skin as the aging process intensifies, there's a desire to find the most effective and affordable option. The key is to find a product that is both effective and inexpensive enough so that you can replenish your supply whenever needed without too much worry about the cost. 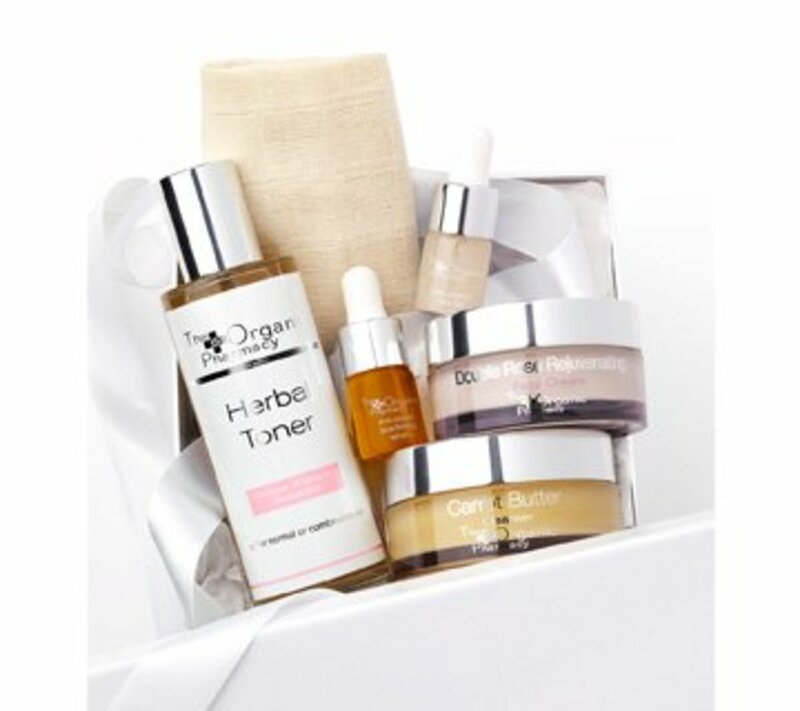 Ideally, you want to start using an effective, reliable product when you are in your late twenties and continue this skincare regime as you age. The commitment to caring for your skin on a daily basis is a choice you'll appreciate when you're older than you are now. It's never too early to pay attention to your skin. 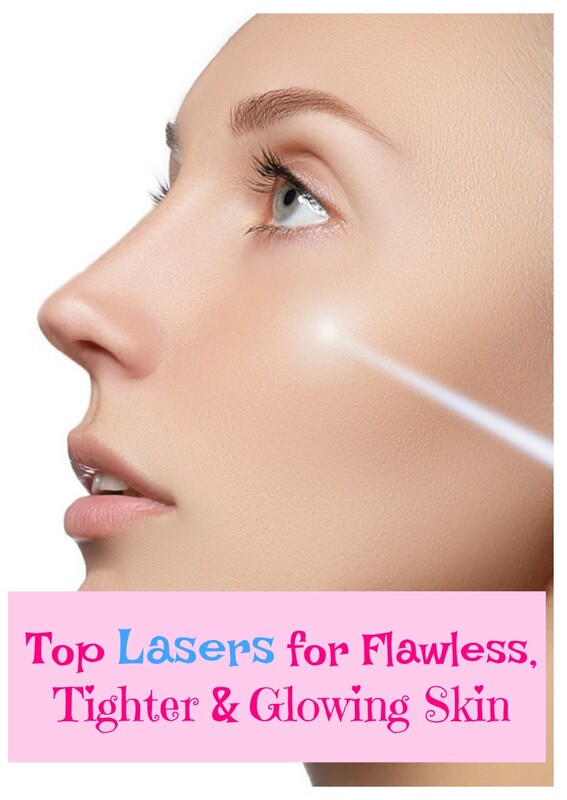 Once the lines set in, it's very difficult to get rid of them without cosmetic surgery. Not everyone has money for surgery - not to mention the many of us don't want to undergo a cosmetic procedure. If people want to have cosmetic surgery - great. But there are some highly effective, topical solutions out on the market right now that won't erase your wrinkles, but they will decrease their size and make them less noticeable. A skin care product that is used to help buffer those beginning fine lines, as well as the deeper wrinkles, has to be a product that works and - more importantly - looks like it works. Otherwise, you can spend a lot of time and money muddling through the hundreds of overpriced or ineffective face creams on the market today. 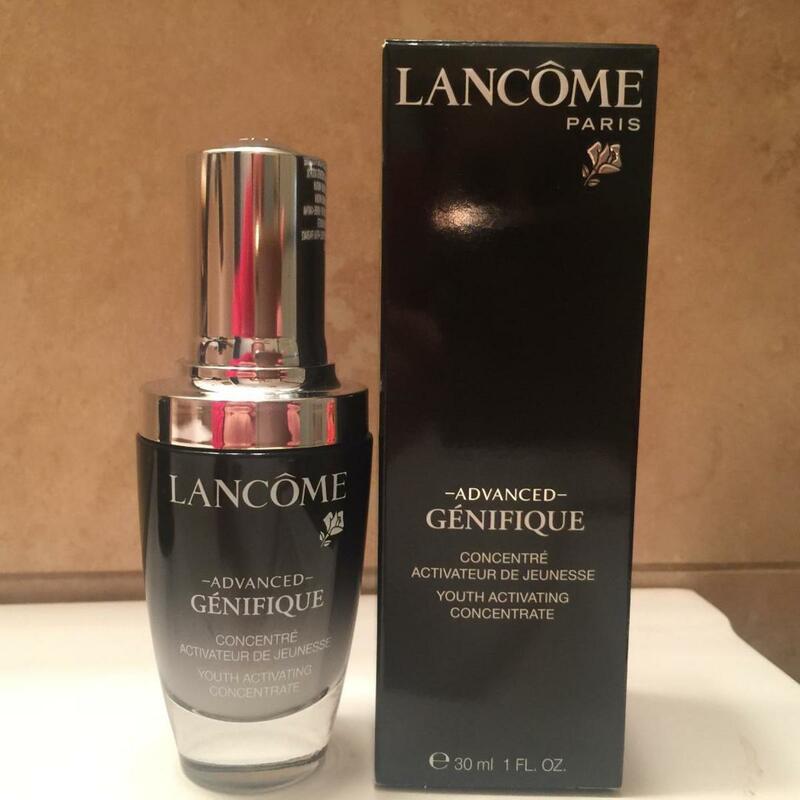 Being a woman who isn't obsessed with aging, but also wants to retain a more youthful look as the aging process takes over, I have tried plenty of products. Here are the top 5 products as tested by me over the last several years. The results are entirely my own opinion based on what has worked for me, personally. I hope this helps anyone else looking for results that make them feel healthy and confident in their own skin. This product was a fluke find on Amazon and has become a staple in my nighttime skin routine for the last two years. Advanced Skin Care: Skin Rescue is advertised as a "botox alternative" because it contains an active compound called snake peptide. Snake peptide is designed to mimic the effects of something called, "Waglerin 1" which is found in the snake venom of the Temple Viper. What is a peptide? A peptide is a compound consisting of two or more amino acids linked in a chain. A short chain of amino acids can break through the top layer of our skin and communicate to the cells. Longer chains of amino acids can form proteins. An example of this would be collagen. The idea is that the snake peptide reduces the amount of contraction in the muscle cells of the face. So when you frown, smile, or have any other facial expression that causes permanent wrinkles as you get older, the product will help to lessen the impact of those facial movements. This product is mostly odorless and doesn't irritate the skin as many other products do with smelly fragrances. Where I can usually feel my frown lines pulling, once I apply this product, I immediately feel a relief and there is no doubt it softens wrinkles and firms the skin. Some of the other ingredients in this product include sea kelp, Vitamin C, Retinol (1%), Hyaluronic acid, and Green tea. The product itself does moisturize to an extent, but if you have very dry skin you may also need to apply a moisturizer on top or during the day. You can use this product day and night, but I only use it at night. While there is no way to erase wrinkles unless going through a procedure such as Botox or surgery, this topical product is one of the best I have ever tried. The only catch on this one is that it is not sold in stores. I found it on Amazon and the price is very reasonable compared to products sold in stores. Highly recommended! I would say this is one of Olay's best products. The most enticing feature of this serum is the lightweight, silky feel. It's a little bit addictive, actually. This product promises to leave your skin soft and smooth out wrinkles. It does soften the skin when applied, which in turn does lessen the appearance of facial lines. 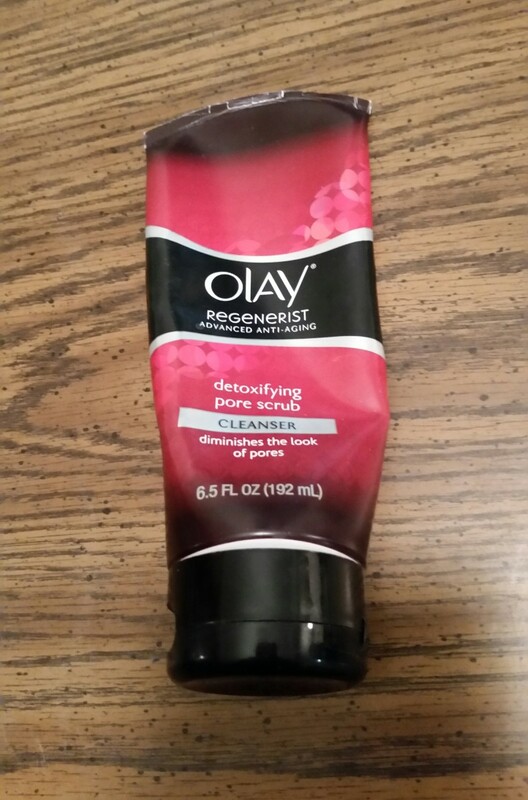 The product itself is reasonable priced and easy to find, but the reason why this Olay product stands out is simply due to the texture and feel. I wouldn't say that this product works in the same way that the Advanced Skin Care: Skin Rescue does as far as actively working to slow down the creation of facial lines, but it is a highly effective and affordable anti-aging moisturizer. If you want a silky moisturizing face serum that is non-greasy and easy to apply, then this is the ticket. The serum does have some fragrance, which doesn't bother me, but if others are sensitive, then Olay also carries a fragrance-free option of the same product. I also find that this product can work magically as a hand moisturizer - albeit a tad expensive just for the hands, but as many of us know, the hands do start to show age just as quickly as the face. The ingredients in this product are advertised as a highly concentrated form of amino-peptide and B3 complex, as well as Olay's special moisturizers. 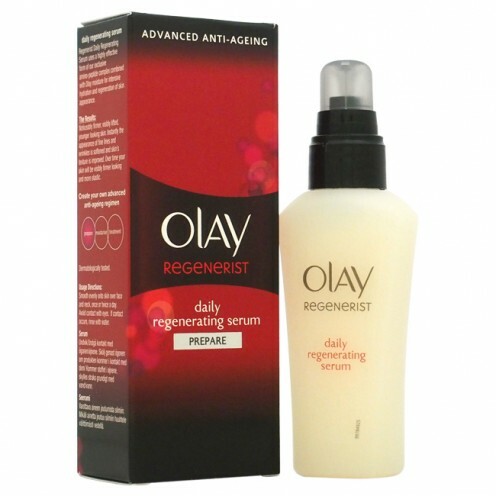 With Olay Regenerist Daily Regenerating Serum, Olay promises velvety-smooth skin with hydrating capabilities for up to 20 hours. The serum also boasts a swift absorption into the skin. This product is available at most retail stores as well as on sites like Amazon, Overstock, and so on. Love this product! "If you want a silky moisturizing face serum that is non-greasy and easy to apply, then this is the ticket. The serum does have some fragrance, which doesn't bother me, but if others are sensitive, then Olay also carries a fragrance-free option of the same product." This product is advertised for targeting deep, hard to get rid of wrinkles. It contains retinol, like most of these products, but it advertises "a blend of retinol". Although the exact concentration of Retinol in this product is not listed, when you apply it to your skin, it does tingle quite substantially. This Deep Wrinkle serum is supposed to fire up the skin's renewal process and it certainly feels like it's working once applied. I would advise using this product only every other day if you have sensitive skin, just due to the stinging sensation when first applied to the skin. Roc does promise that the tingling sensation is a good sign their product is working. The texture is fairly light and relatively fast absorbing, and there is a smell to it, which may or may not turn some users off. The price is still in the affordable range - and by affordable, I mean below $25, as opposed to spending $50-$100 on an anti-aging cream. 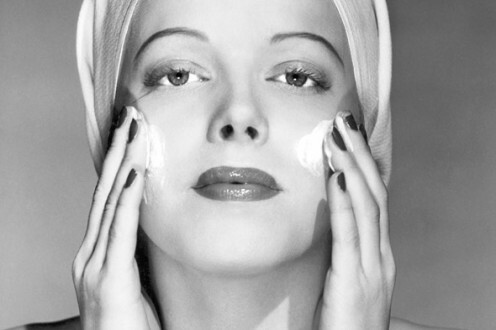 Other ingredients besides the Retinol are Magnesium, zinc, and copper, which promise to stimulate fresh, radiant skin. When first using this product, expect that there may be some irritation because it is so powerful. This is why I say to use it every other day to start. It can also make your skin very sensitive to sunlight due to the Retinol. The skin may appear red for the first few weeks after use, which is also due to the Retinol, but after a period of time, your skin should adjust. Many people swear by this product, and it's intense serum definitely, does help to weaken the appearance of wrinkles. It's a popular item, and you'll know withing the first week or two if it's going to be the right product for you. Advanced Skin Care does also have a pure Retinol cream as well (2.5%), that's just as effective as Roc, but the texture of the cream isn't as pleasant or silky, so Roc won out on this one. Solid, effective product, especially for skin over 35. "Many people swear by this product, and it's intense serum definitely, does help to weaken the appearance of wrinkles. It's a popular item, and you'll know withing the first week or two if it's going to be the right product for you." So, this product is made with Hyaluronic acid, Ferulic acid, 20% Vitamin C, and Vitamin E, just to name some ingredients. In case you missed it, Ferulic acid is a new star in the anti-aging product game. 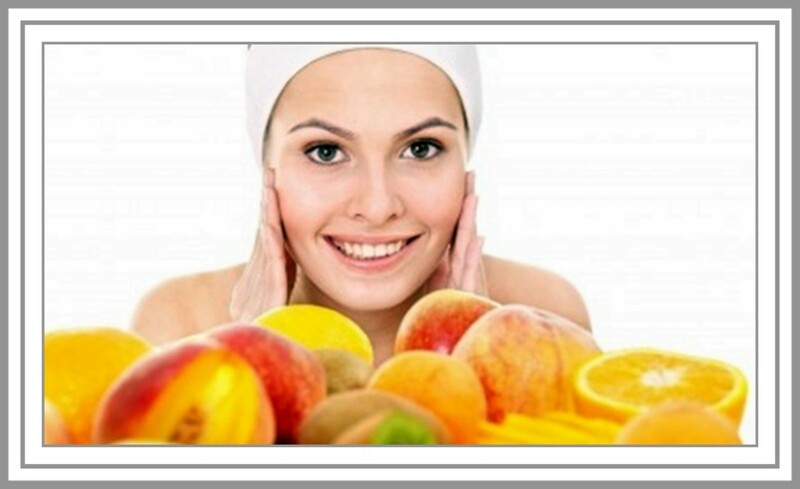 Ferulic acid is naturally found in the seeds of fruits like apples and oranges and is supposed to be able to fight free radicals that contribute to aging skin. This product claims to be a substantial antioxidant therapy, due to the high levels of Vitamin C, as well as advertising the ability to eradicate brown spots, blemishes, sun damage, and - of course - wrinkles. The serum itself absorbs very quickly into the skin and is designed to exfoliate and hydrate the skin while the Vitamin C works to boost Collagen growth. I will say that once applied, this serum tightens up your skin and you can actually feel it working. It leaves the skin with a glow, similar to the feel after having a face mask on. This product can cause irritation in some people, so try just a little at first to make sure your skin adjusts properly. As with all the other products listed here, there is 1 oz (or 30 ml) per container, but this particular product is under $15 on Amazon, which happens to be the only place I have been able to purchase it. I generally use it during the day. It's not an overly effective moisturizer, but it does make the skin very smooth to the touch. 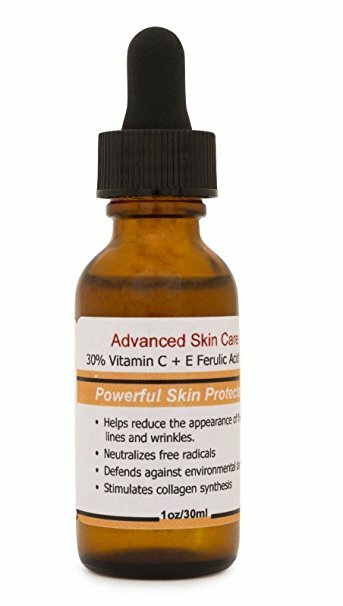 As far as I know, all of the Advanced Skin Care products are made in the USA, and this Vitamin C Serum does not test on animals, has no parabens, and contains no alcohol, which is a plus. One of my favorites! "The serum itself absorbs very quickly into the skin and is designed to exfoliate and hydrate the skin while the Vitamin C works to boost Collagen growth." As far as "botox alternatives" go, Protoxyn-5 advanced wrinkle defense advertises to be the best of the best. 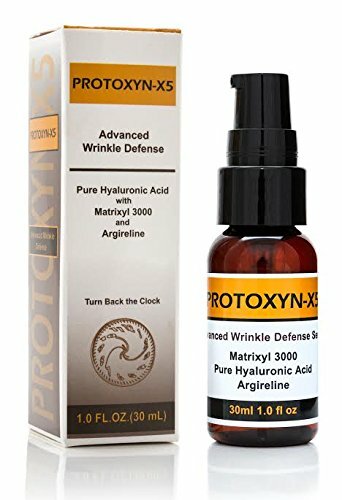 This made in the USA product promises results that are everything short of actually getting injections.With pure hyaluronic acid and Argireline, Protoxyn-X5 is definitely worth the affordable price. What is Argireline? It's a peptide, which, as earlier discussed, are chains of amino acids that can change how cells function.When applied to the face and absorbed, Argireline can help the facial muscles contract with less force, therefore causing a lower rate of wrinkling in the skin. This product also contains something call Matrixyl-3000, which sounds like science fiction, and may well be. Matrixyl-3000 contains two new peptides called palmitoyl tripeptide and palmitoyl oligopeptide. These two peptides are supposed to work together to mimic broken down collagen so that your skin essentially wakes up and starts producing more collagen and elastin, which keeps your skin tight and firm. This product certainly shows the results it promises, and the use of the Matrixyl-3000 on a continuous basis is one of the new hopeful solutions to long-term anti-aging skin care. While it may not be possible to actually turn back the clock, serums such as this are putting in their absolute best efforts. The price for this product on Amazon, which is where I purchased it, is under $20. Another interesting detail is that the list of ingredients is very short, mostly just what's listed on the front of the bottle, plus a few others including Vitamin C and Algae extract. The texture is good, absorbs in rapid time, and you can feel the tightening of your skin after you apply it. The Protoxyn-X5 is a wake-up call for your skin that you shouldn't pass up on trying. Fabulous product! "The texture is good, absorbs in rapid time, and you can feel the tightening of your skin after you apply it. The Protoxyn-X5 is a wake-up call for your skin that you shouldn't pass up on trying. Fabulous product!" I would highly recommend the "Advanced Skincare Skin Rescue"! I am 45 and have deep wrinkles in forehead what should I use? I wouldn't use any of the serums listed combined together, but depending on your skin type, you might need a regular moisturizer of your choice to go with any of these serums I've mentioned. the vitamin c then the skin rescue RX and then a moisturizer? Nice post! Skin has different needs at different stages throughout your life. I use Protoxyn X5 as my skin is very oily and it really worked for me. It really depends on your skin type. I prefer Skin rescue RX because it's more moisturizing than the Protoxyn X5. The Protoxyn X5 makes your skin pretty tight, so if you have dry skin, I highly recommend using a moisturizer along with it. I hope that helps!! Can you please reccomend the product against wrinkles? Which one is better? Skin rescue RX or Protoxyn X5? 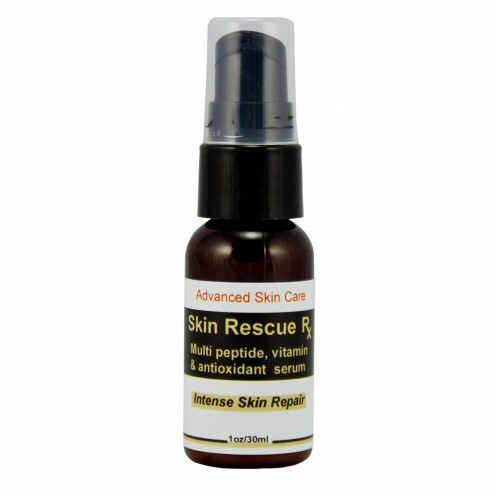 I use the advanced skin care skin rescue everywhere, including my eyes. It works wonders for crows feet. Seriously. I was wondering if you've tried the Advanced Skincare eye cream or if you have an eye cream you can recommend? Thanks for thus information!! You should only need to use one of these products at a time, not a combo with your regular retinol -- but it's up to you. Retinol is very drying. I would test out a couple of these on their own and see how it goes for a few weeks -- the price is good. Most of these products are designed to target wrinkles and not so much for moisturizing alone. I will have to do a follow-up post for moisturizers! several very expensive products and can't see much difference. I am 66 with dry skin. I use a high dose retinol creme. Should I use any of these with that? And what about a really good moisturizer for very dry skin? Which product works best protoxyn-x5 or skin rescue RX ?